Before winter makes its appearance, a particularly warm fall bathes the forest in a golden shimmer. During the Indian Summer, New England blossoms one last time. Indian Summer is a follow up to Uwe Rosenberg's Cottage Garden where players must collect berries, nuts, mushrooms, and feathers as they take a walk through the autumnal forest. Cover your forest board completely with leaves and find treasures hidden inside - who will be the first to finish their walk and head home for a good book and some hot tea? 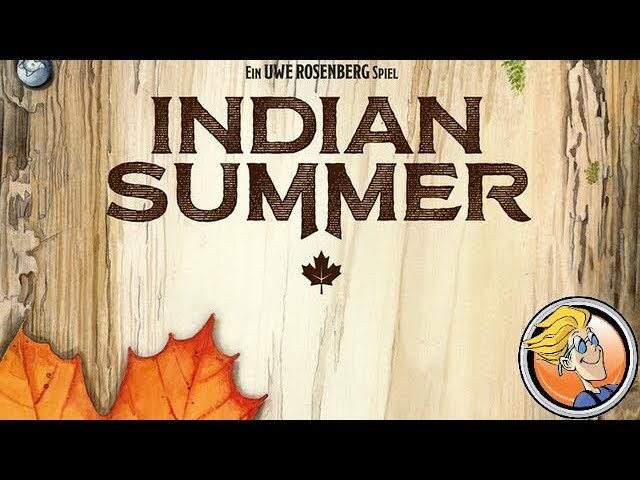 Buy Indian Summer for a gorgeous game of puzzle tile placing and spatial reasoning.